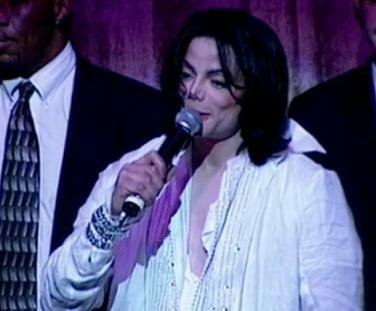 A Michael Jackson film built around rehearsal footage left behind after his death will be released in a limited two-week theatrical engagement worldwide. Zac Efron turned down a role in the “Footloose” reboot in order to pursue “the unknown,” but one thing the actor is certain of is how happy he is that Chace Crawford is taking over. 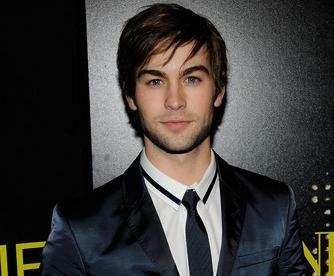 Chace Crawford Hounded By Footloose Fans? Ever since the news broke out that the Gossip Girl star is gunning to replace Zac Efron in the Footloose remake, Chace Crawford has been hounded more than ever on the streets of New York City by teenybopper fans. Read moreChace Crawford Hounded By Footloose Fans? 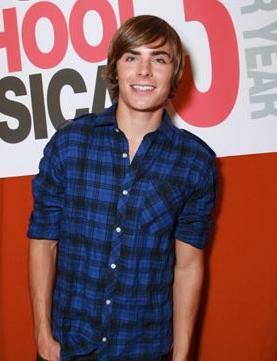 Want the inside scoop on the hunky High School Musical hottie? You got it! 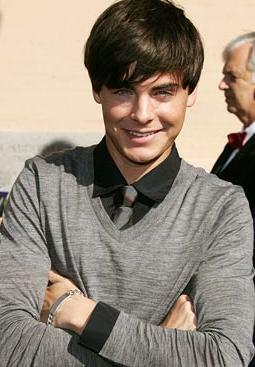 Zac waxes lyrical about college, shaving his head and the secret scenes filmed exclusively for the HSM3 DVD. 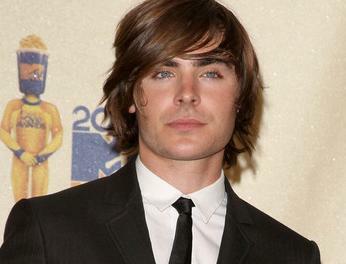 High School Musical star Zac Efron, who previously revealed his hair was inspired by Ellen DeGeneres, is set to make £5 million by starring in a remake of eighties film “Footloose”.